National Electricity Market in Need of an Overhaul? 18 Apr National Electricity Market In Need of an Overhaul? 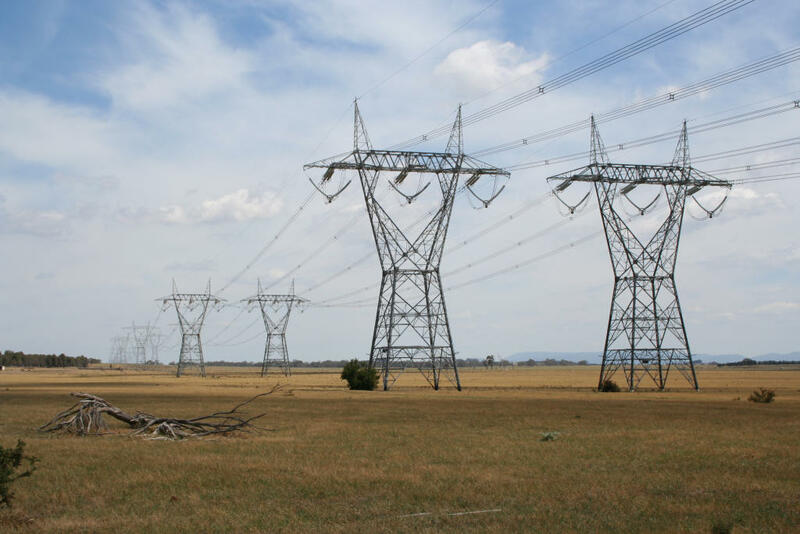 In order to commit to long-term affordable, low emission, and reliable energy, the National Farmers’ Association (NFF) has said that a transformation is required within Australia’s National Electricity Market (NEM). According to the President of the NFF, the farming industry has required reliable, secure, and affordable energy for quite some time. However, the NEM is currently struggling to provide all three of these factors. With so many unjustified tariffs in the industry, farmers are struggling to survive due to overnight electricity bills increasing by two or even three times as much. For any business, this increase is nearly impossible to deal with but the effects are somewhat magnified for farmers. How is this affecting the industry? Not so long ago we heard about some farmers who were choosing to go ‘off the grid’ so to speak to avoid the extortionate costs. Furthermore, diesel generators are coming back into use after being abandoned for systems powered by energy. Even after this, many growers of fruit and vegetables, as well as dairy farmers are investing in whatever back-up facilities they can in case of a blackout which perhaps highlights the lack of consistency and sustainability. For farmers, a blackout of any kind can be detrimental since it shuts off the cooling systems and spoils large amounts of crops in a short time period. Not only is this costing farmers money, these are ‘wallpaper over the cracks’ solutions in that it doesn’t get to the root of the problem. With Chief Scientist Dr Alan Finked at the lead, the NFF has now submitted a review of the NEM. Ultimately, the review suggested that the Council of Australian Governments (COAG) need to step in and create a sustainable framework to address the ongoing issues. However, these changes aren’t just needed by farmers, because around 33% of Australian greenhouse gas emissions come from the generation of electricity. In the long-term, this just isn’t sustainable which is why action needs to be taken today. Additionally, the report suggests that favouring specific technologies isn’t the right decision when you could allow them to compete on their own merits and choose the most efficient and cost-effective solutions. Although it would be difficult to meet the criteria of the NFF, they believe that the best answer is a market-based approach. Instead of using electricity as a bargaining tool, experts think that both sides need to move on from the past and work towards a long-term solution that benefits both parties. Currently, a ‘do-nothing’ approach is being employed but this isn’t sustainable because it will ruin many industries including farming. With this in mind, we clearly see the opinion of the NFF and it is surely only a matter of time before we see changes? At the very least, we can hope for open discussions between the two parties. If heads are put together, we have an opportunity to reduce the pressure on farmers and move forward, rather than going backwards with diesel-powered generators!